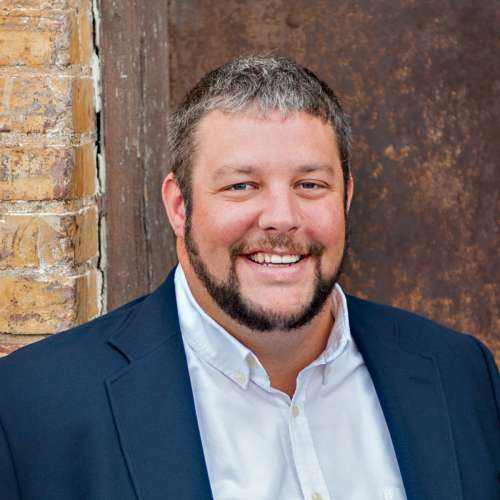 Nathan Slavin is responsible for managing subcontractor performance, creating and implementing company policies and procedures, and improving the overall safety culture within the organization. Prior to Bozzuto, he was the Regional Safety Manager with American Infrastructure and held positions with Skanska and Parsons Corporation. Nathan earned a Bachelor of Science Degree in Physics and Engineering and a Master of Business Administration from West Virginia Wesleyan College, as well as a Master of Science in Safety Management from West Virginia University.